With non-stop product launches and a never-ending stream of trends born on social media, the beauty industry thrives on newness. Skin care I admit can be a tricky to navigate sometimes buried in confusing pseudo-science and baffling beauty marketing. I am however someone who does take an interest in the science of cosmetics because ultimately our skin is the largest barrier against infection that we have. I recently spoke to a lovely Instagram friend of mine who knows a thing or two about beauty and she mentioned the Nu Skin Beauty Box. 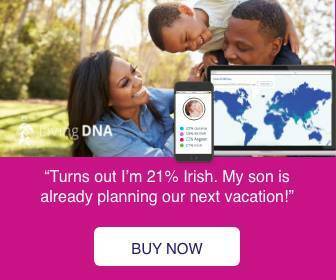 Nu Skin is a major, if not one of the biggest, players in the multilevel marketing beauty space. Founded in 1984, Nu Skin began developing their personal care products in the Midwest US. 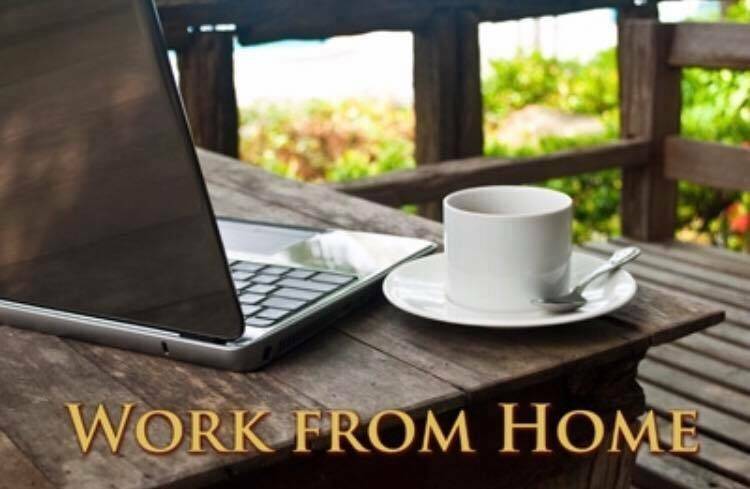 Their product portfolio spans over 200 items all focused on anti-aging benefits and helping people look younger and feel more youthful. I was eager to get my hands on this pre-assembled kit and was invited to an event in London where I got to see the products first hand. 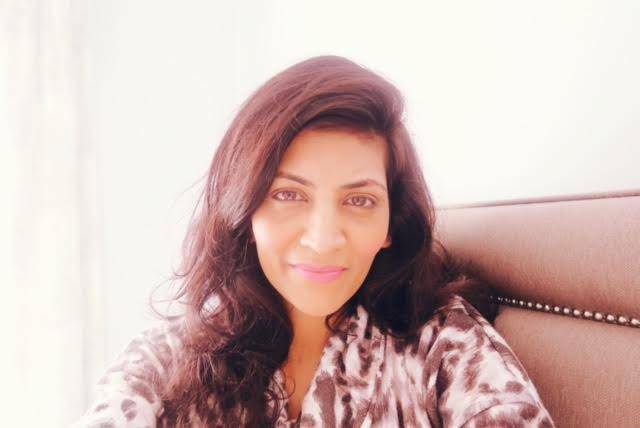 This September I will be 42 years old which isn’t old I know but I am looking for anti-ageing products that will help the health of my skin. I came away from the event eager to purchase and try them for myself so that’s what I did. The box arrived within the week and I started using the products straight away. I wanted to share my honest thoughts here. 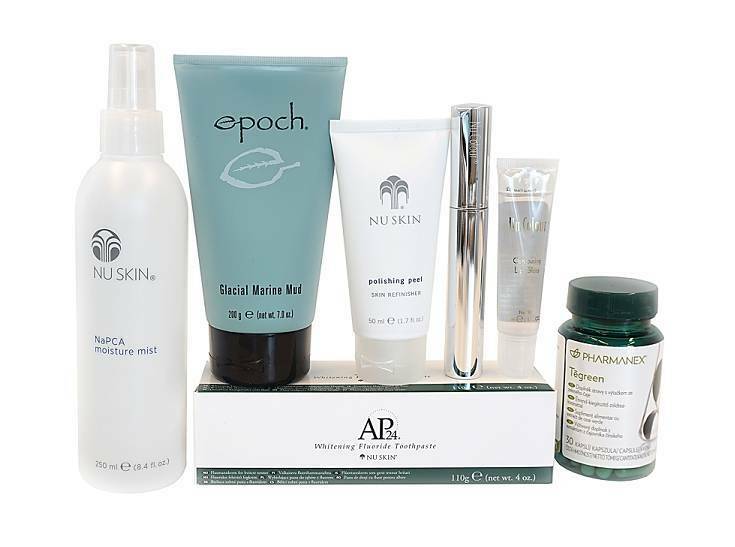 To start with you get seven products within the box which have been chosen due their popularity. 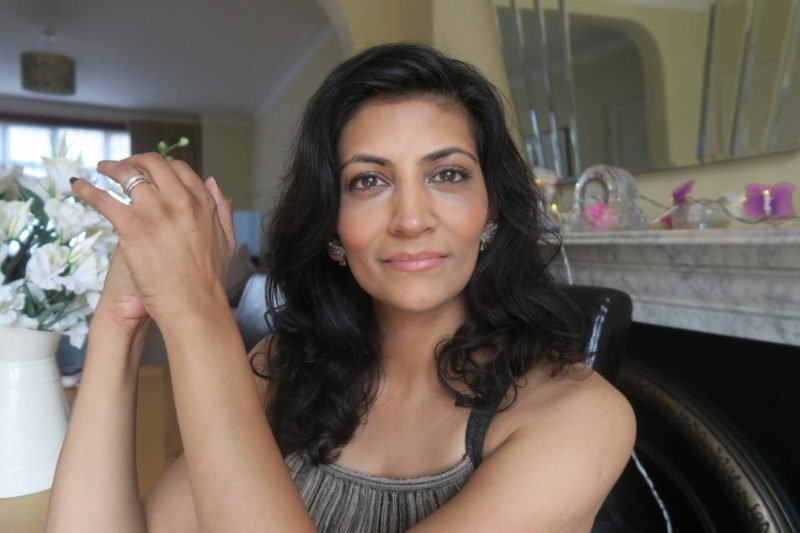 I have been loyal to the wonderful Benefit Roller Lash for many years so I wasn’t sure whether this black mascara would come anywhere near it. 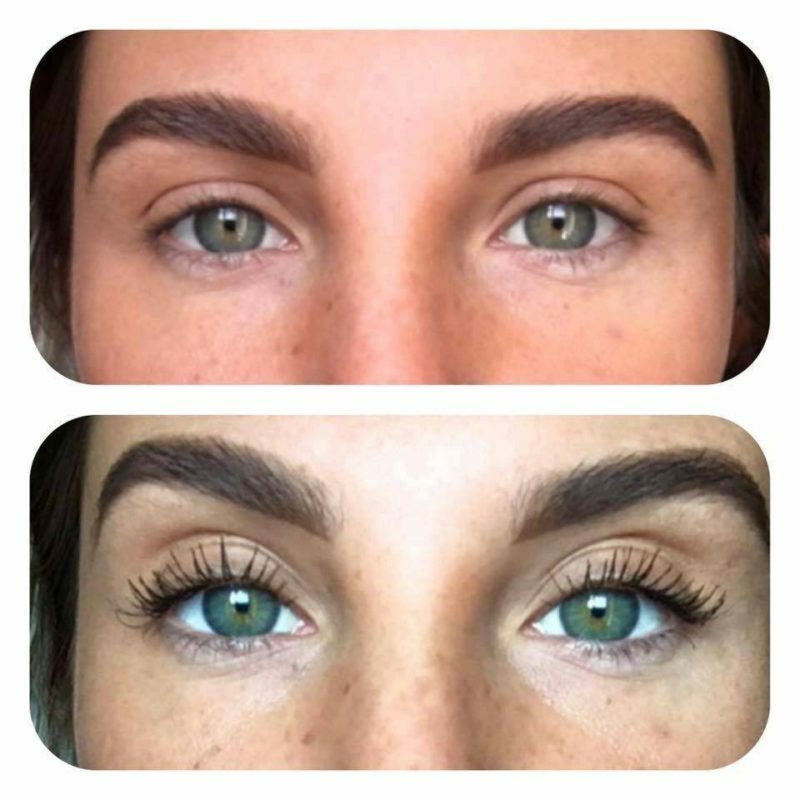 I can tell you that it does and the wand separates and lengthens lashes making them very noticeable. I applied one coat and used the tip of the brush to add more to the corner lashes. I have sensitive eyes so I was a little nervous about how my eyes would react. I may not wear mascara daily but this is now my go to mascara and I love the formula which adds length and volume. My lashes do appear curled after application which is good as I’m not a fan of using an eye lash curler! 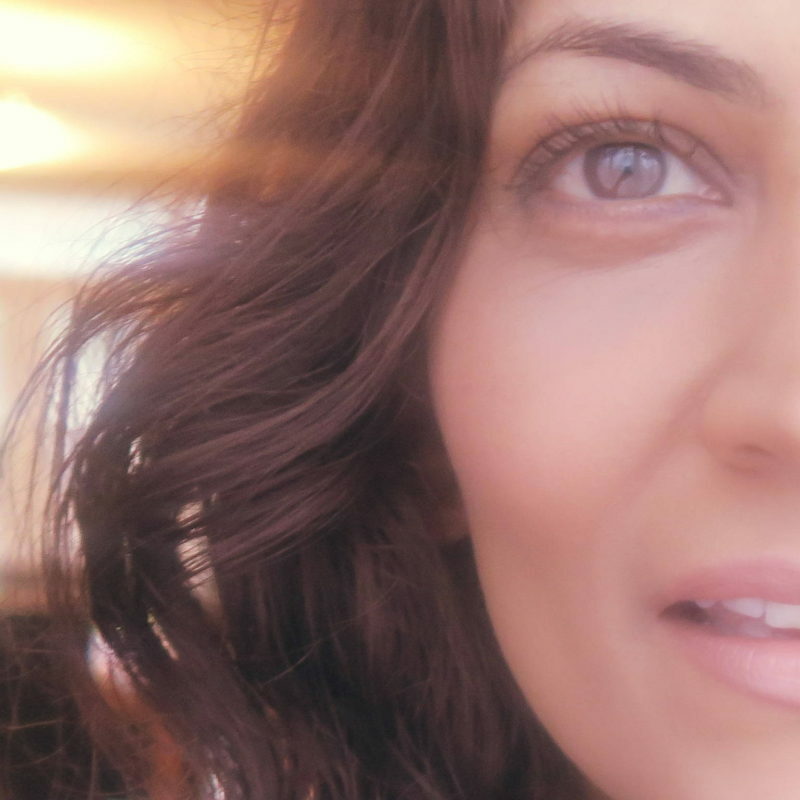 Curled lashes opens up your eyes and make them appear more alert. It’s non clumpy formula means the mascara coats and thickens the lashes without clumping for a satisfying boost. 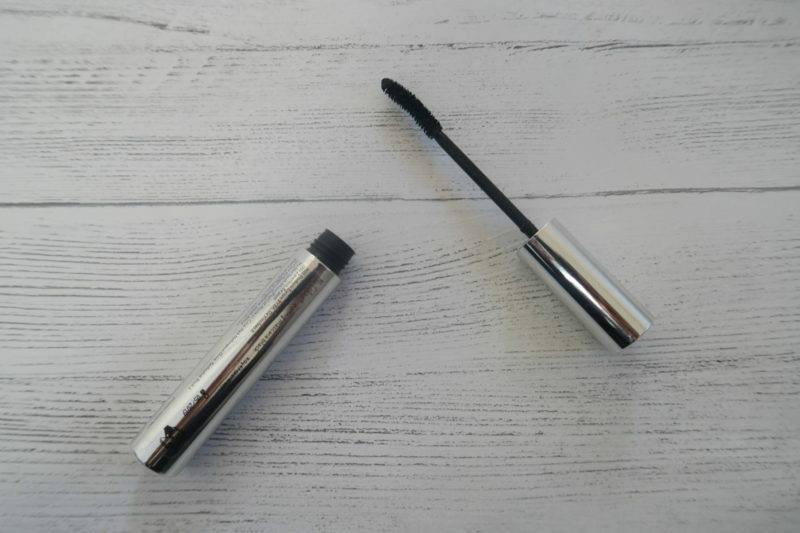 The packaging is simple in its silver tube and I really think this is one to try if you are looking for a new reliable mascara. I think you either fall into the I love green tea or I loathe green team camp. A bit like marmite! 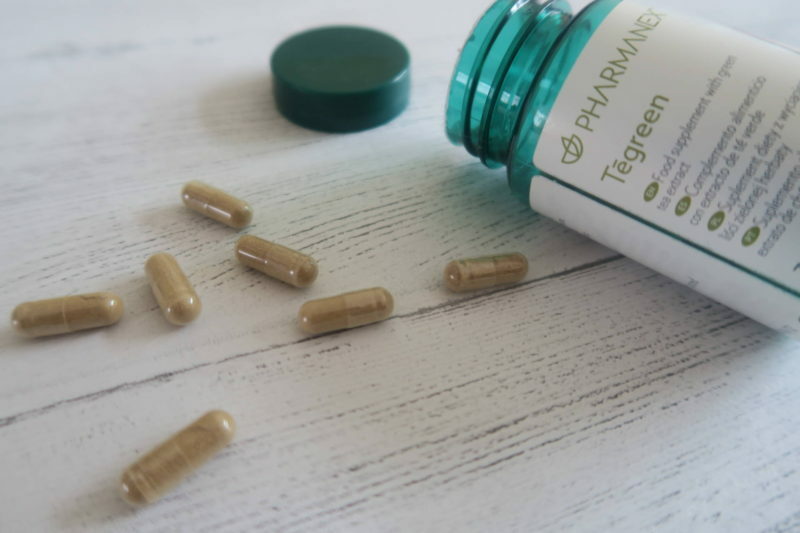 I actually don’t mind it but I can think of better things to drink hence why the tegreen capsules suit my lifestyle as I can still enjoy the impressive benefits. One capsule per day each morning with food and you have the equivalent of six cups of green tea in you. There is so much research now available which shows how green tea extract is rich in antioxidants called catechins, which have been shown to increase antioxidant capacity and protect against oxidative stress. It is also known to boost metabolism with fat burning properties. I have been working on my health and personal fitness over the past year and these green powerful capsules are a part of my daily lifestyle. I’ve never really invested in a moisture spray product before so this was a first for me although I think I recall my wedding makeup being set with a mist style spray by my makeup artist. A quick spritz of enriched water can not only help calm and sooth irritated skin, but also gives it a boost of hydration for a naturally dewy look. 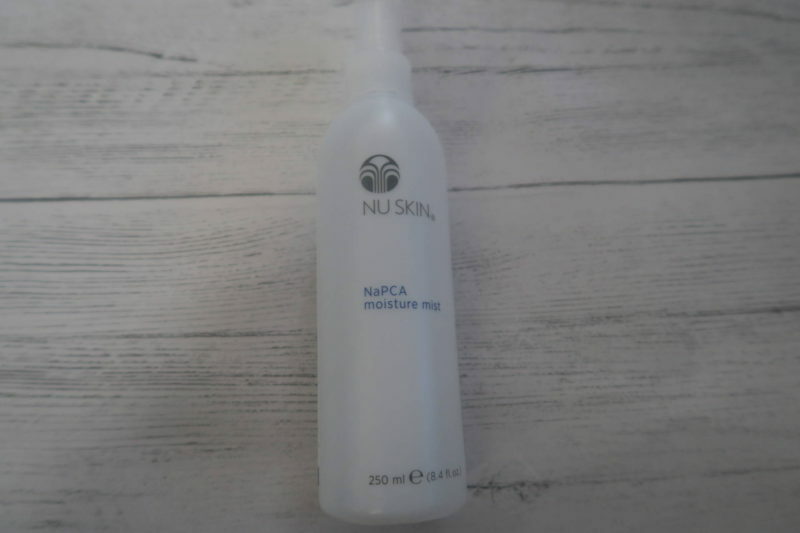 This is a refreshing spray which I felt plumped up the skin too. I have found this spray useful lately especially with the central heating on in the house drying the air. I find this definitely keeps my skin hydrated and I can see this being something I use regularly in the summer. If you haven’t tried a moisture mist spray I recommend it as you can use this on your hair and body too. The scent is subtle and it really does freshen and lift the skin during the day. 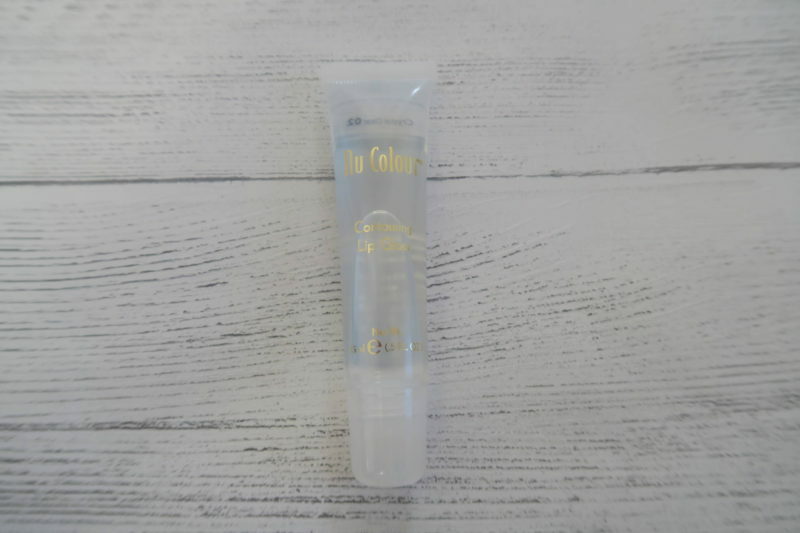 I remember shaking the tube and hearing the liquid swishing around and wasn’t sure if that was right as I imagined the product would be thick and paste like. I was surprised to see it’s a liquid formula and I found it easier to use a brush and paint the product onto the skin. Enriched with nourishing active ingredients, this mask deeply cleans your face and pores leaving your skin fresh, clean and glowing. 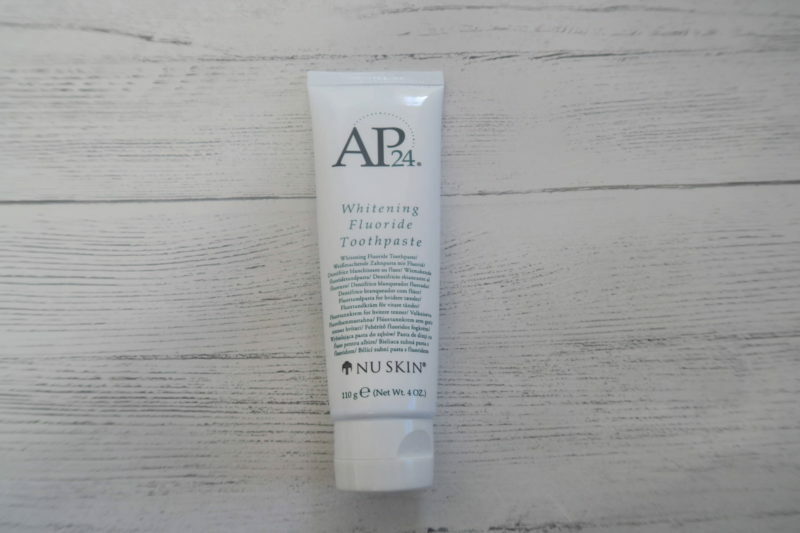 I had seen before and after pictures and was really keen to try it as I am a daily make up wearer and I want to make sure I treat the face to a mask that will draw out impurities. 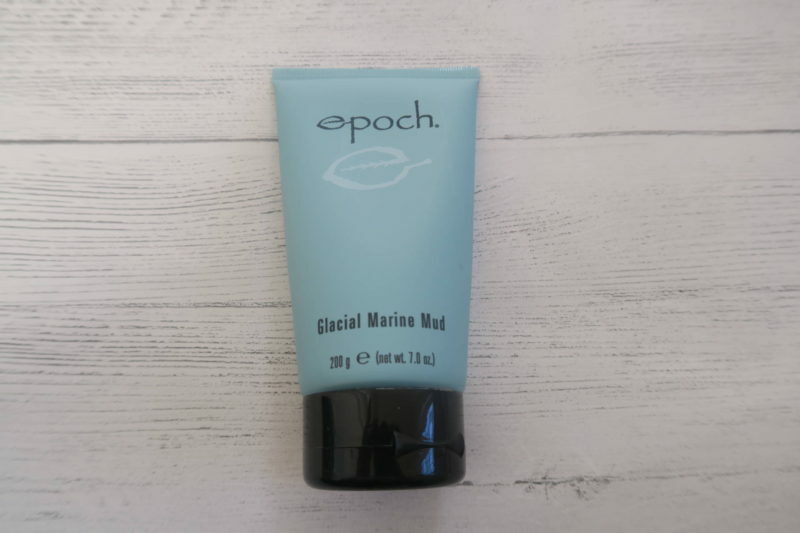 Although I have relatively clear skin it is prone to the odd spot or two and this mud clay is great as a treatment and also dries very quickly so you don’t have to keep it on for the full 15 minutes if you don’t want to. You can visibly see the oil being pulled out. The great thing is this mask is suitable for all skins types. 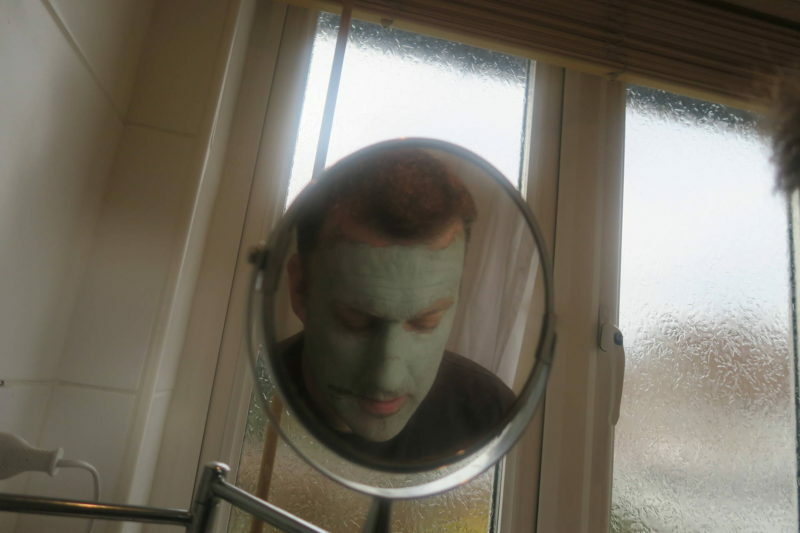 I even got Mr M to try it out and must admit I thought he looked slightly Hulk esque! (I think I can get away with saying he is approaching his late forties). He too was impressed with how the skin looked fresher. Once the mask was washed off he did have a little redness but it went away within 5-10 minutes. I didn’t experience any redness and I have really sensitive skin. The only downside is that I’m not too keen on the smell if I’m honest but I will forgo that as the skin definitely looks better after. Exfoliating using beads or chemical peels is a go-to skincare strategy for sloughing off dead skin and revealing a smoother complexion underneath but it’s important to make sure you’re not aggravating your face in the process. This peel is a game changer for me. It might not be to everyone’s liking but you actually see the dead skin cells coming off very much like a microdermabrasion. Polishing Peel is an alternative to professional treatments, it delivers a fresh, healthy, complexion due to the pumpkin enzymes and bentonite clay working to remove toxins and slough off dull skin. I was a little apprehensive at first putting this onto my face but I really shouldn’t have been as I can now see how important it is to use a peel from time to time. 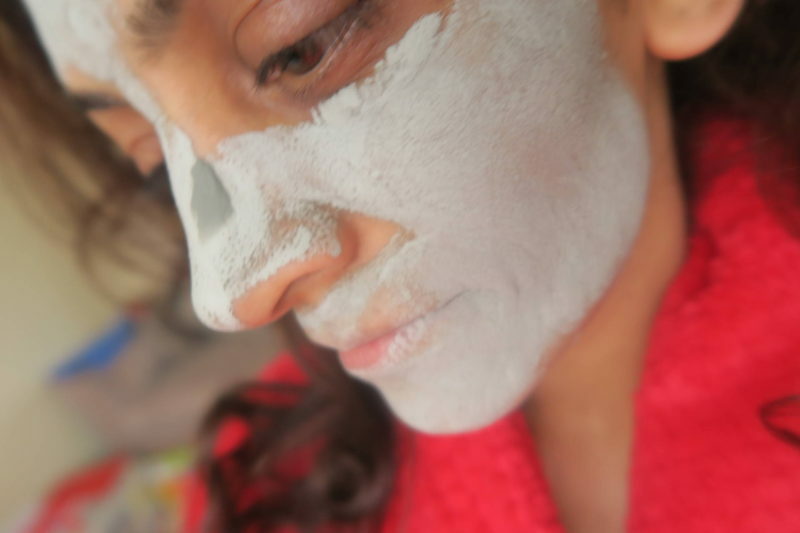 I know this step may see a but of a phaff to some but there is no point in putting on face creams if you still have a layer of dead skin for it to work through. This non-abrasive peel sweeps away the old, to make way for the new. While this non-abrasive exfoliant can help you attain smoother, more refined skin, it also means that subsequent skincare can be absorbed more easily. 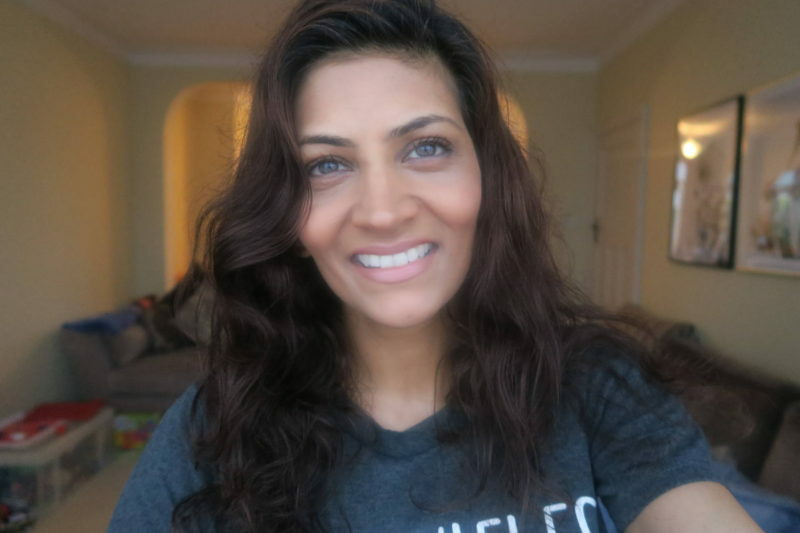 I don’t have time to go to salons for facials (sometimes I wish I did) but this used once or twice a week has helped improve my complexion and gives you professional results in the comfort of your own home. 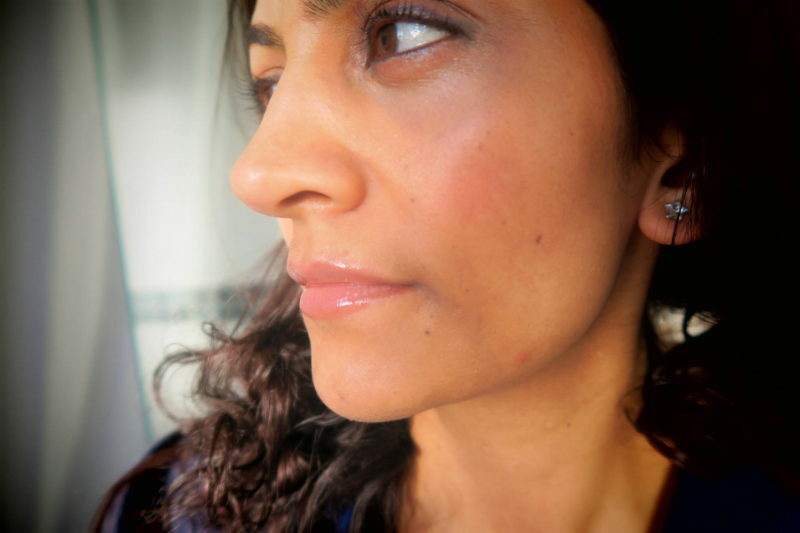 Lip gloss is a product used primarily to give lips a glossy lustre, and sometimes to add a subtle colour. 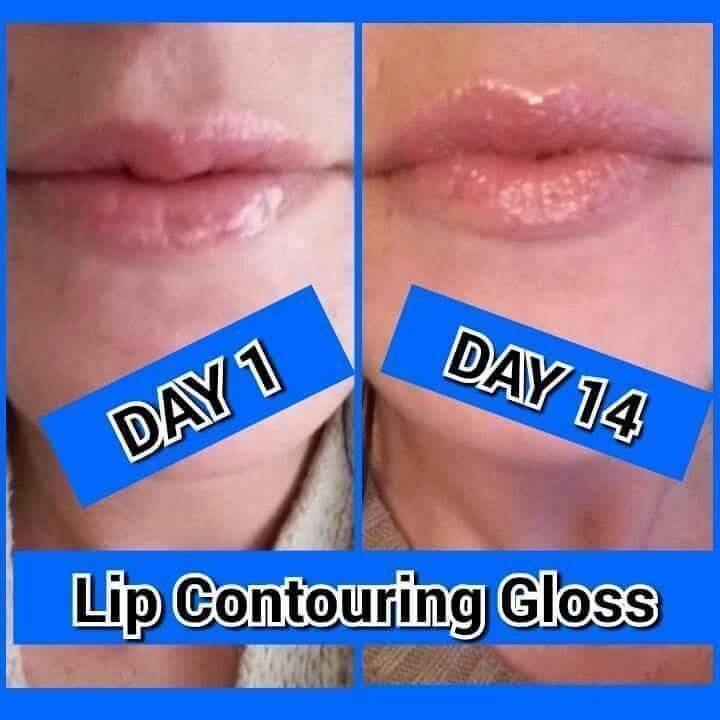 I am a huge fan of lip gloss I much prefer it to lipstick and personally like lips to appear fuller. This was actually the first product from the box I was eager to try and it did not disappoint. 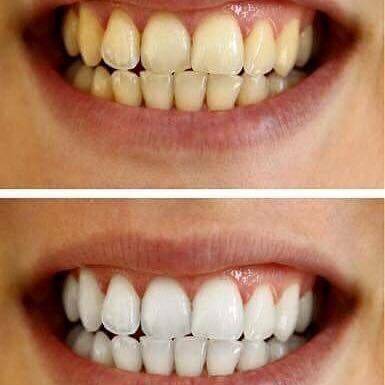 The ultra shiny gloss is clinically proven to stimulate collagen production but this isn’t going to be an instant plumper. The oligopeptide formula builds over time and results are likely in 28 days. I have been wearing this gloss daily and there is definitely a tingle in the lips upon application but nothing uncomfortable. Wear this alone or over lipstick. The box has the clear gloss but its all available in a subtle colour too. I will definitely be buying this one again. If you are interested in purchasing the beauty box or would like to find out more about the products mentioned above please feel free to email me alongcamejay@gmail.com. 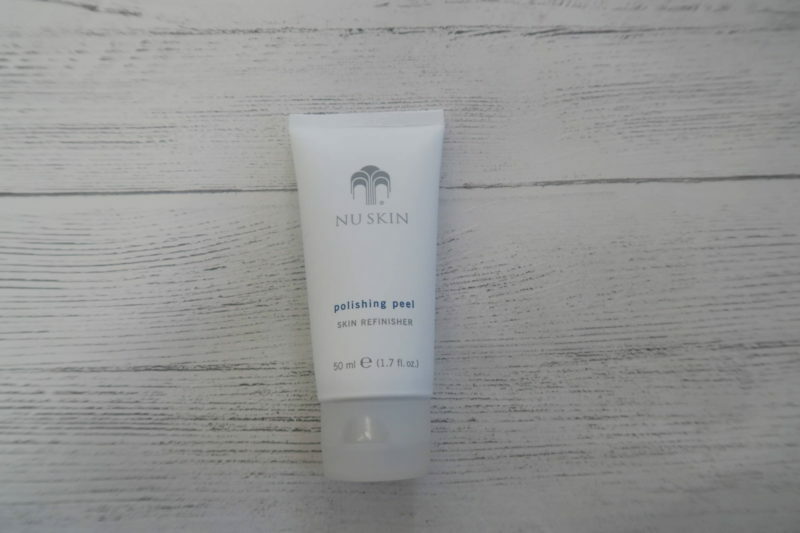 I was so impressed with the products reviewed above, that not only did it prompt me to immediately jump over to the website to order some more items, but I decided to start out my own little ‘mini franchise’ with Nu Skin because I love what I have seen so far. 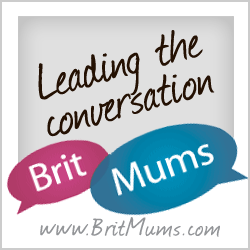 I’m excited to start working my way through the whole range and sharing my reviews with my lovely friends and followers. Nu Skins tagline is ‘the difference demonstrated’ meaning that you will see an instant difference more or less straight away and from what I’ve seen thus far, you do. As always though, I will NEVER recommend something that I don’t like or feel doesn’t work. I hope that you will all support me in my new mini venture which I’ll run alongside my blogging and vlogging activities. Starting out something new can be quite nerve-wracking but I’m also very excited to see where it takes me. Thanks for your continued support by reading my blog and supporting me on my social media platforms!